Police officers for both the Pennington County Sheriff's Office and Rapid City Police Department will soon start wear body cameras. The two departments were awarded a $300,000 matching grant by the US Department of Justice. 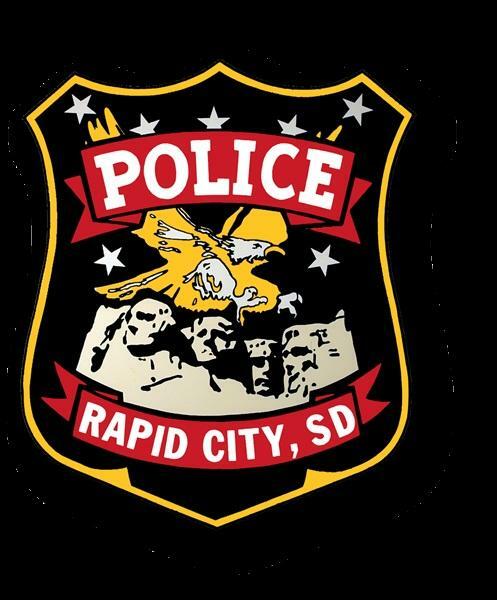 Both the Rapid City Police Department and Pennington County Sheriff’s Office applied for a grant to purchase body-worn cameras for all officers and deputies on patrol. The departments were considering body cameras for the last five years. Prior to the grant, the Rapid City Police Department’s Community Advisory Committee endorsed the decision. Lt. Mark Eisenbraun is with the Rapid City Police Department. He says video evidence is more powerful if an incident makes its way to court. “The hope there is that this is one additional tool that police, law enforcement, can use to try and increase our effectiveness in prosecution and hopefully hold offenders accountable and protect victims,” Eisenbraun says. The body cams are an addition to the dash cameras officers already employ. The body cameras will also collect audio. Jennie Clabo is the technology and records manager with Rapid City police. She says much of the $600,000 cost will go towards data storage and another full-time employee. Clabo says they hope to start a three month pilot program in January. She says they hope to fully implement the program in June. Clabo says the length video evidence will stay on police databases will depend on the crime committed. Officials are calling it the largest body camera program in the state. The Sioux Falls Police Department does not have a body-camera system in place.